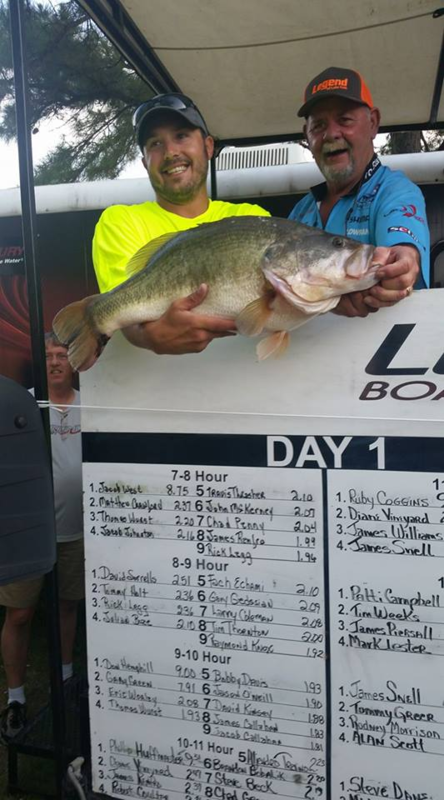 Lane Shaw from Dallas weighed in a 24 1/4" 13.78 MONSTER in the Legend Tournement here on Lake Fork. It's an all-time Legend record big bass. Congrats Lane!